Nashville’s offense went quiet and it stayed 4-0 until Alex De Goti clubbed a solo homer in the top of the fourth to make it a 5-0 game. Benjamin was lifted after five frames before the Sounds got on the board in the bottom of the fifth. Andy Ibanez doubled to start the inning and later came around to score on Hunter Cole’s RBI groundout. The other lone bright spot for the Sounds didn’t come until they were trailing 7-1 in the bottom of the seventh. Matt Davidson launched a solo blast deep into the Hyundai Deck in left field to trim the deficit to 7-2. It was Davidson’s team-leading fourth long ball of the season. 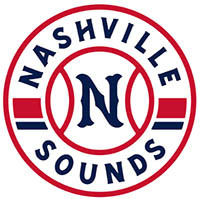 Nashville managed only two runs on three hits. Round Rock starter Brady Rodgers picked up a win with seven strong innings. He allowed two runs on three hits, walked one, and struck out four. With tonight’s 11-2 loss, the Sounds are now 4-9 on the season. 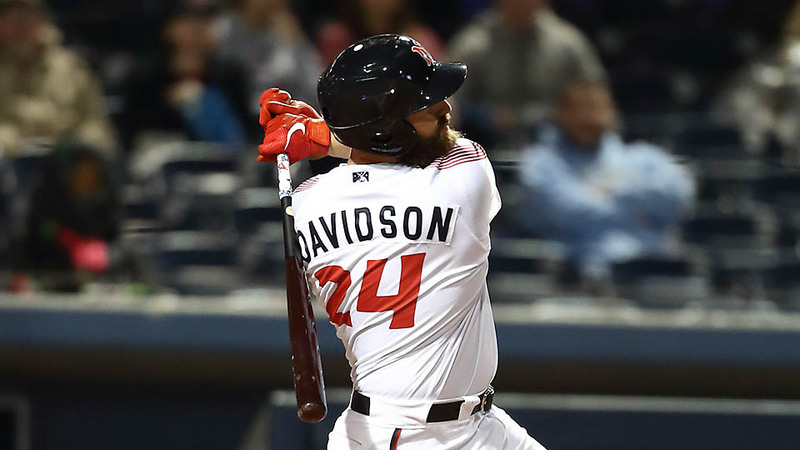 Matt Davidson’s solo home run in the seventh inning was his third in as many days. He now has four on the season and is tied for sixth in the Pacific Coast League. Zack Granite extended his hitting streak to six games with a double in the third inning. Game two of the three-game series is scheduled for Wednesday night at First Tennessee Park. Right-hander Richelson Pena (1-1, 2.25) starts for Nashville against right-hander Akeem Bostick (1-0, 3.86) for Round Rock. First pitch is scheduled for 6:35pm.